Rated 3 out of 5 based on 2 reviews. A great product from a great brand...back where it should be ! Have no idea about the quality of the product as I've not received it. 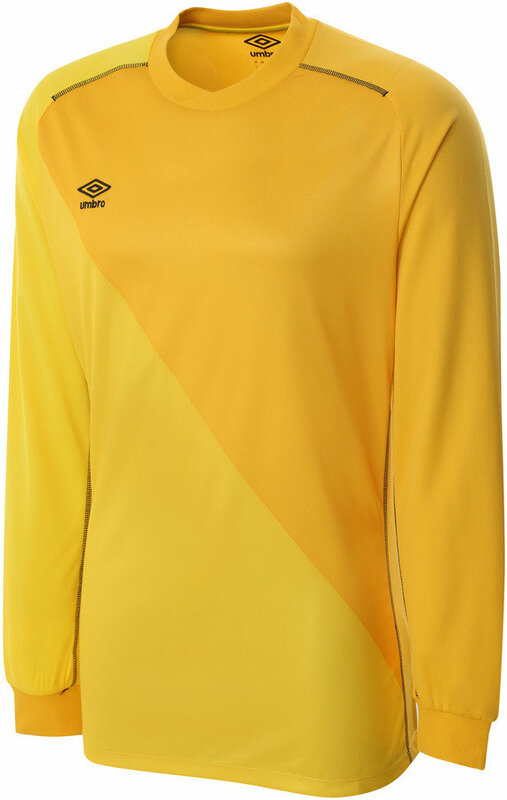 Numerous calls and emails to Umbro with no reply. Would have thought Umbro would have better customer service. Will not be ordering from them again. Ever. Printed Front and back body panel. Kit available June ’14 to Jul ’17.